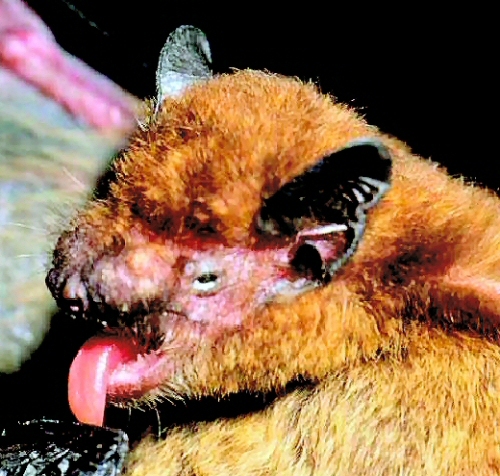 The Miniopterus aelleni is a bat that belongs to the genus Miniopterus. They can be found in the area of Anjouan which is in the Comoros in Madagascar. This bat is small and brown. In taxonomic history, they have been included as the Miniopterus manavi. However, this was separated in 2008/2009 when it was found that there were some differences. 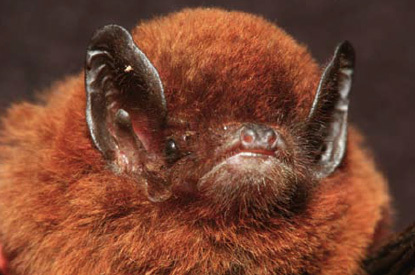 This brown small bat has a forearm length of up to 41 mm. It has a long tragus, which is a projection in the outer ear. This tragus is blunt but rounded to a tip and has a broad base. Its tail membrane does not have much hair on it. The Miniopterus aelleni lives between 4 to 225 metres above sea level in western and northern Madagascar at altitudes of 1100 metres. They can be found at Montagne d’Ambre and on Anjouan. 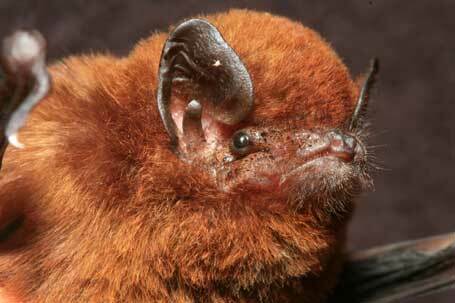 It is thought that this bat is widespread because it is found in the protected areas of Madagascar. As a result, it is thought that it has a secure conservation status.